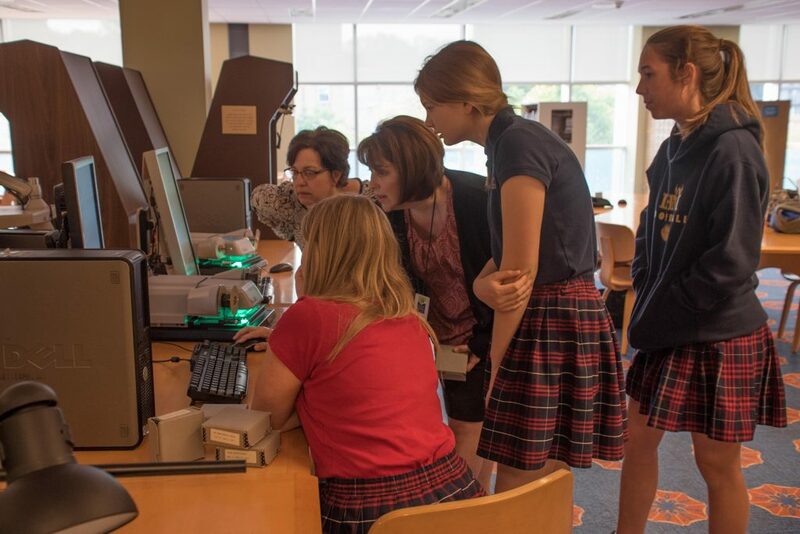 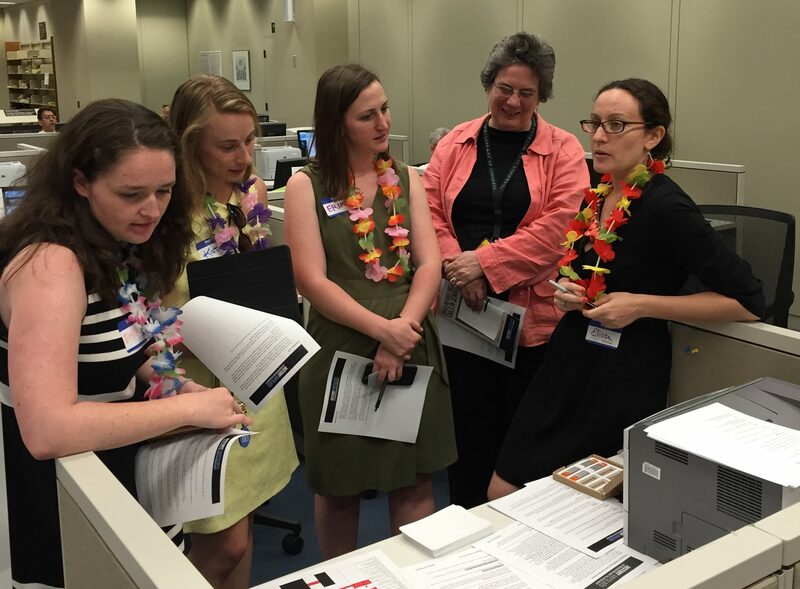 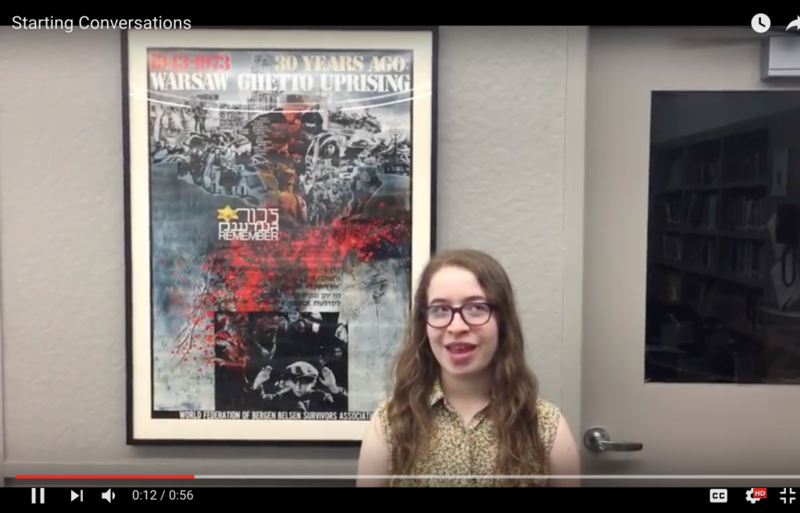 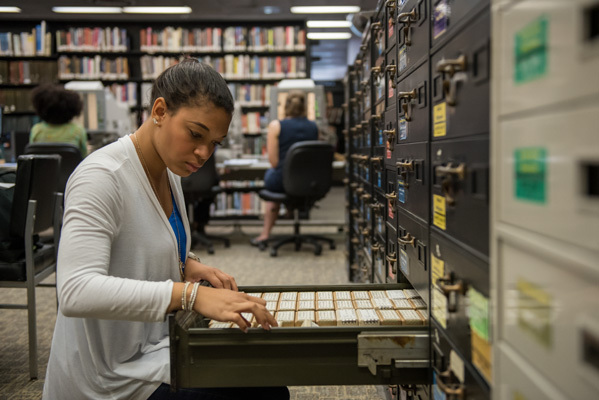 In this segment, History Unfolded educators across the country share practical steps on how to get your students started on authentic research using newspaper collections at local libraries. 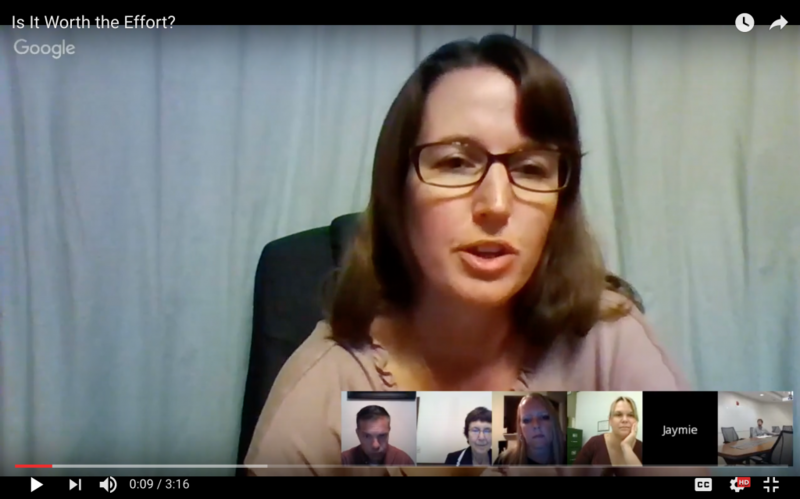 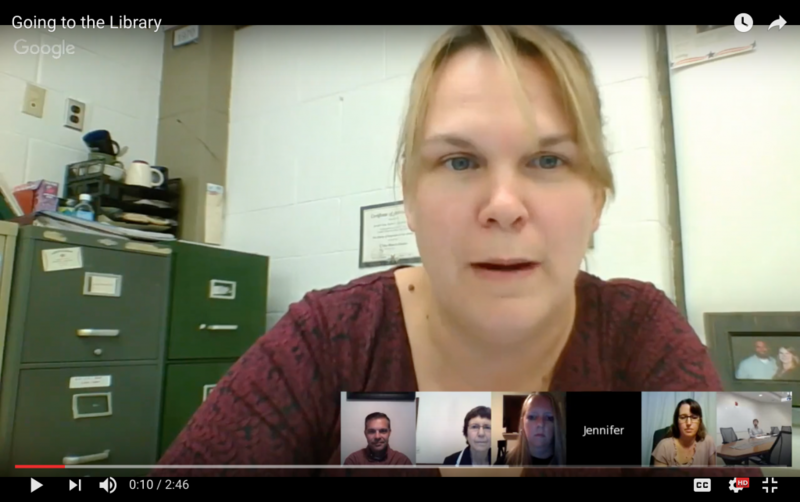 Teacher Chat Part 2: Is It Worth The Effort? 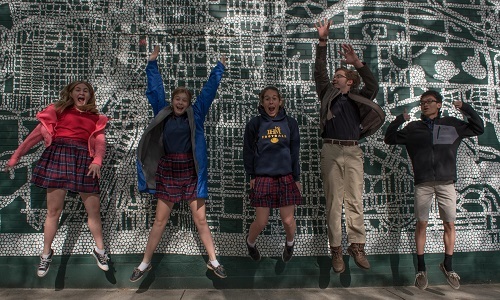 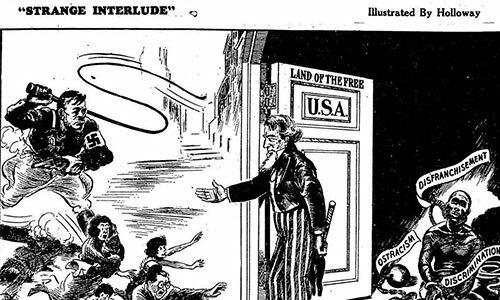 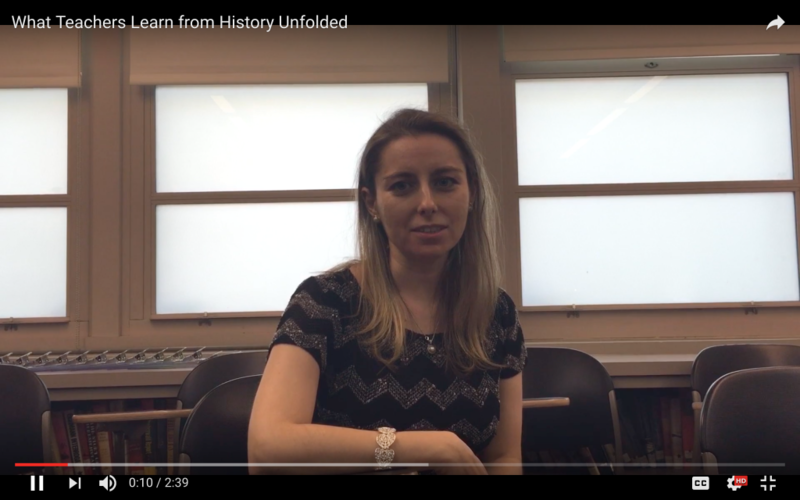 In this segment, History Unfolded educators across the country share why they chose to adopt the History Unfolded project, despite the challenges of trying to “fit something new” into their curriculum.